For questions about employment or graduate school, please refer to joining the Irish lab. Irish lab principal investigator: Jonathan M. Irish, Ph.D. (e-mail). Please contact Dr. Irish to discuss new opportunities before contacting any lab members. The lab phone number is +1 (615) 875-0965 and we are on Central US Time. Caroline Roe is Program Manager in the Irish lab and Managing Director of the Mass Cytometry Center of Excellence (MCCE) and the Cancer & Immunology Core (CIC). Ms. Roe and Dr. Irish are the main contacts for product representatives. 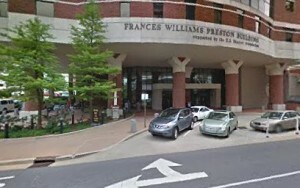 The Irish Lab at Vanderbilt University is located in Preston Research Building (PRB on Google Maps) which is also known as the Vanderbilt-Ingram Cancer Center (VICC). The Irish lab is on the 7th floor near the administrative office in rooms PRB 740 and PRB 742. 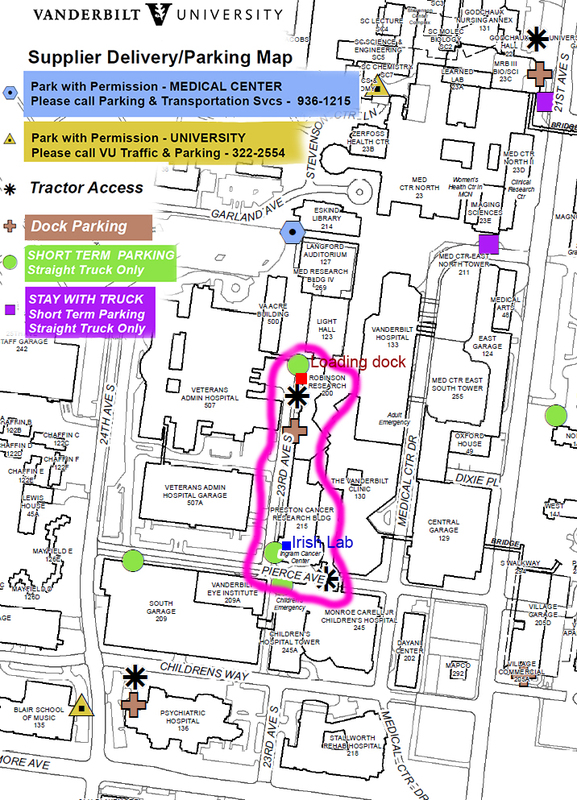 For large deliveries, please refer to the Vanderbilt Supplier Delivery Map (full PDF) and the Irish lab specific map image above where the loading dock is marked in red. The closest cross streets for the loading dock are Pierce Ave and 23rd Ave South, and Pierce Ave connects to 21st Ave South and 24th Ave South. 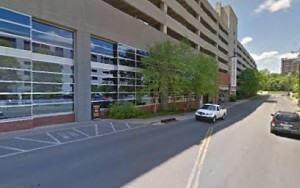 The street address for Preston Research Building is 2220 Pierce Ave., Nashville, TN, 37232. Once you get to that address on Pierce, you will see the side street 23rd Ave. South which has the loading docks and which runs between the Veteran’s Administration hospital and Preston Research Building. The loading/unloading area is next to Robinson Research Building on 23rd Ave South, and there is a freight elevator in Robinson Research Building. Inside, Robinson and Preston connect and the doors are wide, so deliveries at Robinson can be rolled through the hall to Preston Research Building. The Irish lab address and contact information is listed above on this website.